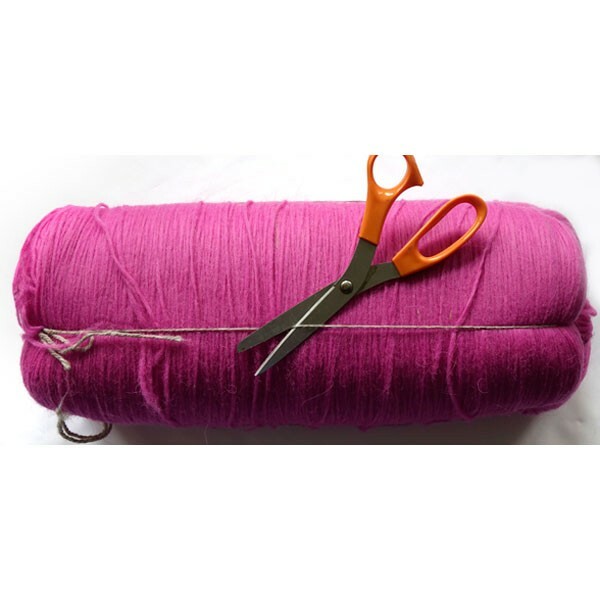 Schoolhouse Press introduced this extraordinary long-fibered fleece to American knitters nearly 50 years ago, and it is a favorite fiber used in many of our patterns. 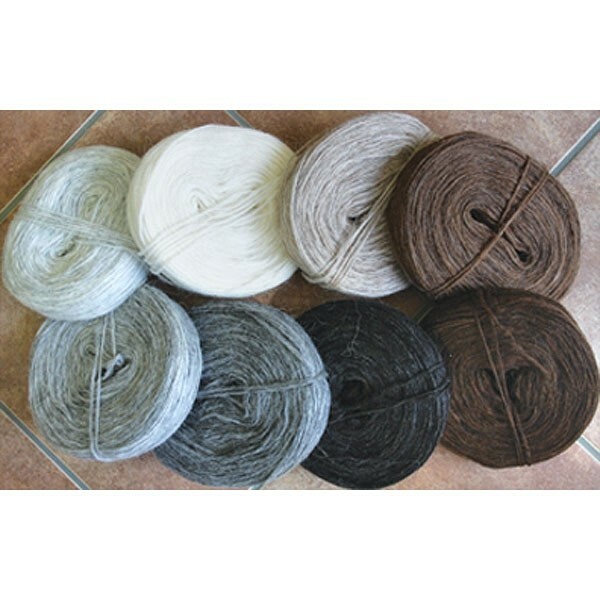 Unique to Icelandic sheep, this wool is warm but lightweight, with options for knitting in single or multiple strands. 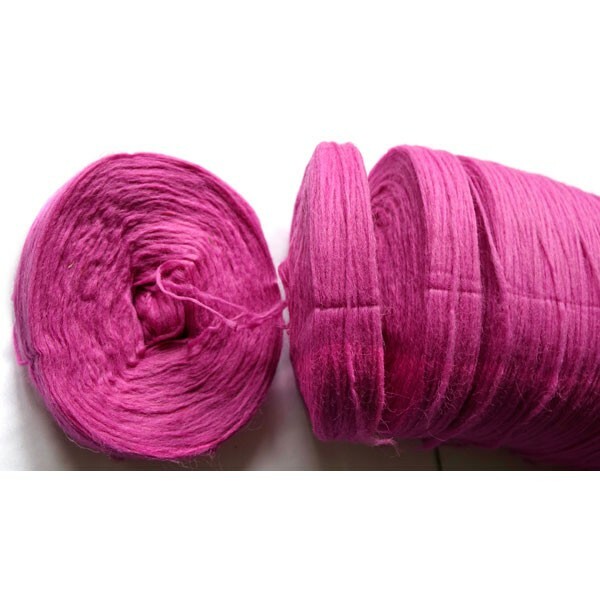 Knit directly from the wheel in single strand, this unspun is a wonderful choice for lace or sweaters. 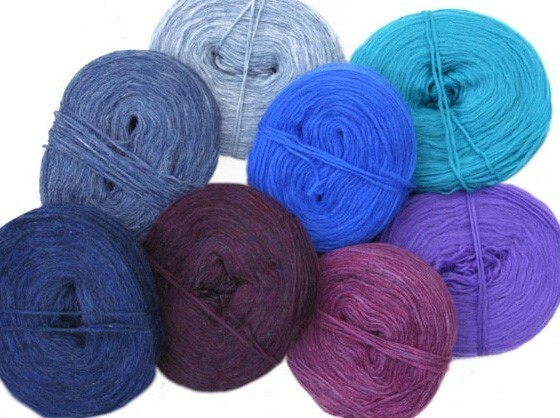 Work with 2-ply for typical Icelandic pullovers, jackets, scarves, hats, and mittens. Or 3- and 4-ply for coats and blankets. 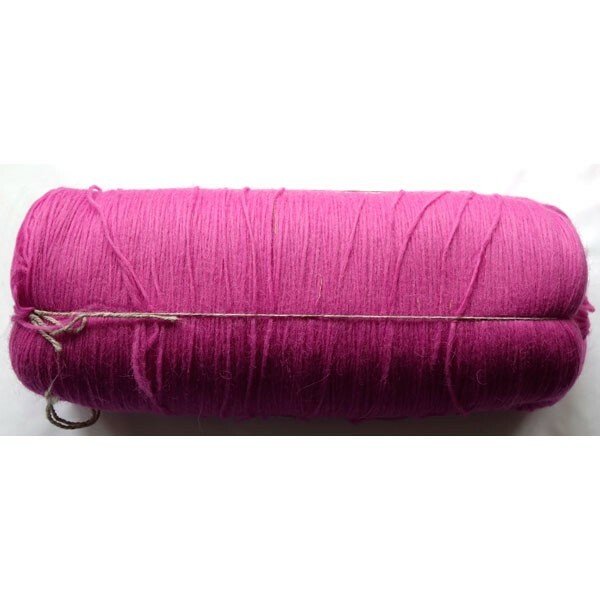 Material: 100% Un-Spun Wool Weight: 3 1/2-oz. wheel. Yardage: 300 yds. Approx. 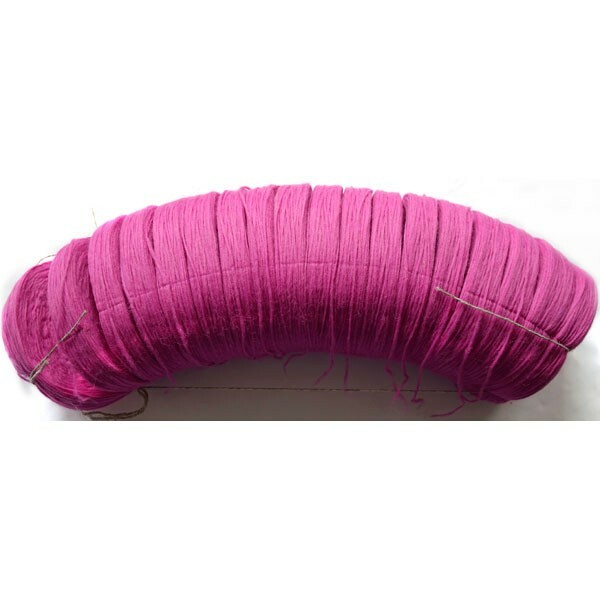 Gauge: Single strand: 6 to 7 to 8 sts to 1 inch or Double strand/2- ply, 3-1/2 to 4 sts to 1 inch. Price: $9.00 Quantity discount available: Order a full bundle of one color (18 wheels; separating process shown in pink images at left and in video below) and get 15% off. Choose the quantity for each color you wish to order and click Add to Cart at the bottom of the page. 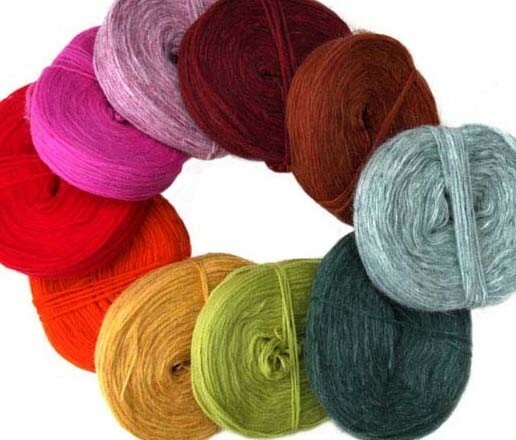 Color choices are below the video of Meg Swansen discussing working with unspun wool and separating a full bun.